Zero Zone safety was built by experts who have one common goal… To reach the Zero Zone! That means NO first aids, light duty jobs, lost time incidents (LTI’s), recordable injuries, preventable vehicle accidents (PVA’s) and ZERO FATALITIES! Yes, seems impossible to some, but we KNOW IT IS ATTAINABLE! We are professionals who have experience, knowledge and strategies in place; and we want to help your organization reach the excellence in safety performance, mindset and complete ‘buy-in’ you are striving for! We are committed to enhancing safety behaviors and beliefs resulting in ZERO incidents and ultimately saving lives! 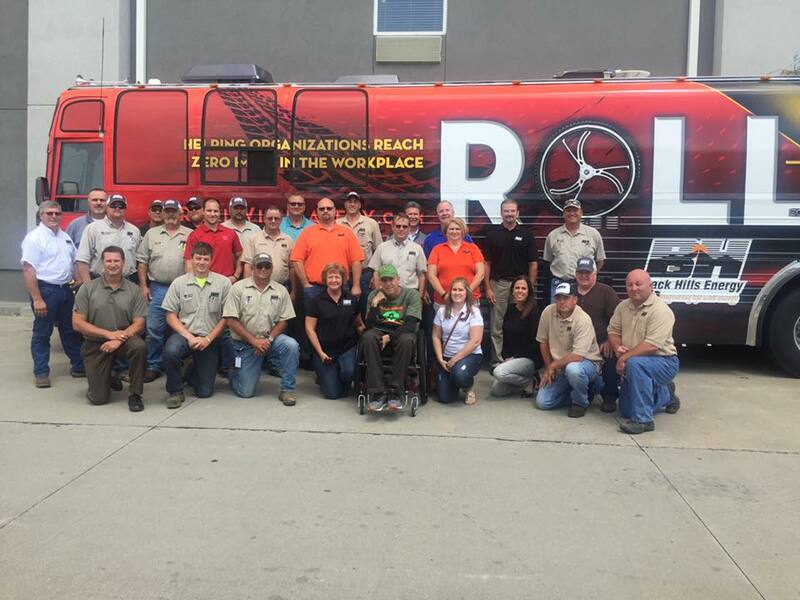 The Roll With Safety (RWS) Team helps organizations build an environment where everyone has safety on their minds, and the topic of safety is a natural part of the day-to-day thought process. 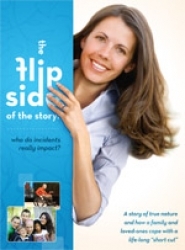 We help organizations, families and individuals view safety in a very personal way, and teach people to come to understand their personal accountability and responsibility for safe behavior, and the consequences of a “stagnant” mentality. 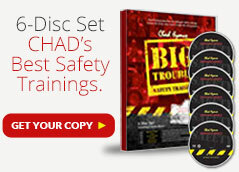 This program challenges everyone to develop and maintain a safety mindset, the mindset of a safety-caring individual, whether in the workplace or at home. 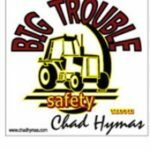 At the age of 27, owner and founder of RWS, Chad Hymas, life changed instantaneously when an ignorant behavior-based safety attitude resulted in an accident which left him a quadriplegic. Since that time Chad has been recognized by the state of Utah as the Superior Civilian of the Year. 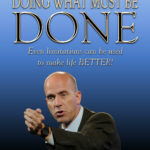 He has been voted “Most Influential Safety Speaker In the World” and has been named “One of the world’s most inspiring individuals” by the Wall Street Journal. 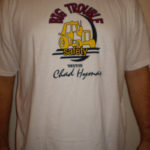 He is the president and founder of Roll With Safety Legacy Companies and an internet assessment company. 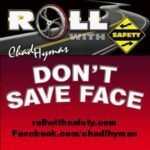 After 15 years of speaking to various organizations striving for Zero Harm, and traveling to 52 countries on all 7 continents, Chad founded the Zero Zone & Roll With Safety Legacy Companies. Team CH has several leading speakers, consultants, assessments, strategies, on-line videos and workshops, webinars and tools that when collaborated, have given results that are proven to work and have impact on organizations striving for a Zero Harm culture. Our goal is to share these solutions with you and help you take your family to the Zero Zone.